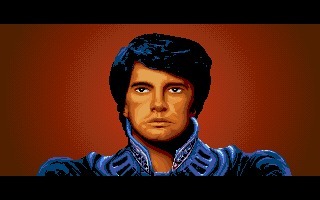 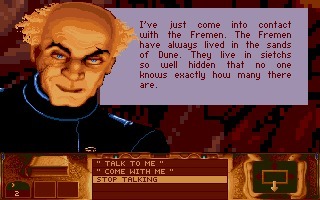 Dune is a strategy adventure developed by Cryo Interactive and published by Virgin Games in 1992 for Amiga and PC. 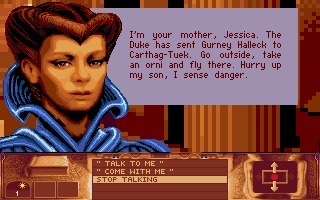 Dune is a strategy adventure developed by Cryo Interactive and published by Virgin Games in 1992 for Amiga and PC. 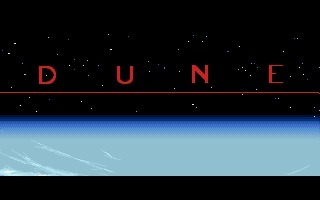 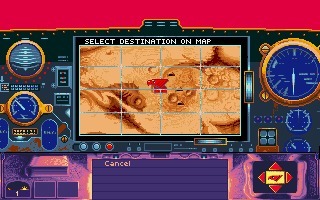 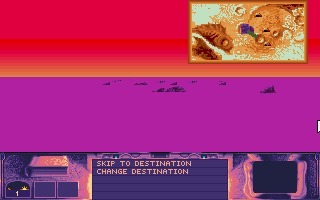 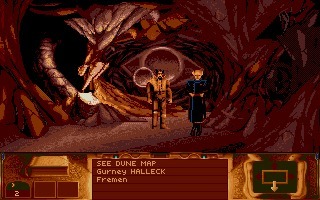 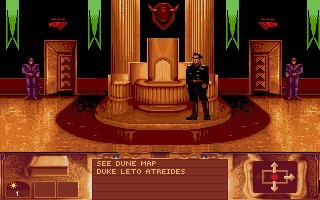 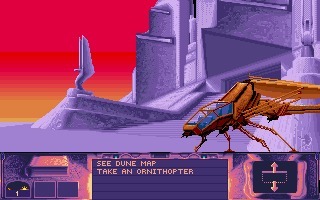 The game, based on the popular Frank Herbert's sci-fi novel, was also ported to CD and released for the Sega CD console. 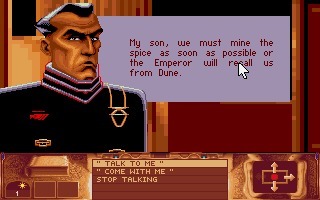 Strangely enough, Dune is not connected to Dune II, which was developed by another software house and it's a completely different game.